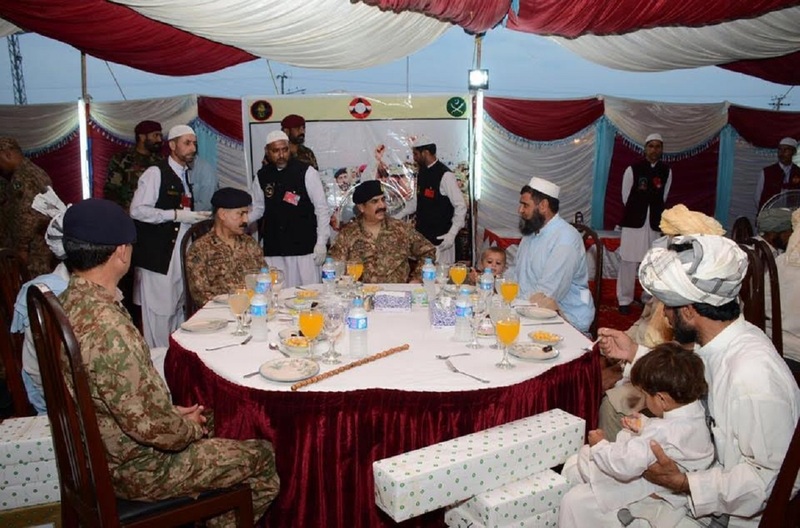 MIRANSHAH -- Pakistan is working to ensure that families displaced by past army operations targeting militants in North Waziristan are resettling in their homes and villages. 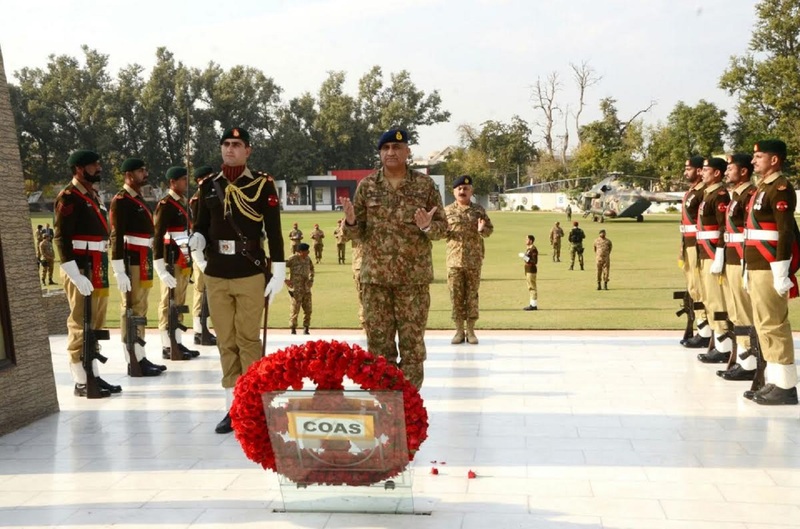 Chief of Army Staff Gen. Qamar Javed Bajwa visited Miranshah, the administrative headquarters of the agency, January 3 to inspect the pace of the local resettlement work. Bajwa heard briefings on the region's security situation, the rehabilitation of temporarily displaced persons (TDPs) and progress on socio-economic development projects in the area, according to a statement from Inter-Services Public Relations (ISPR). North Waziristan for years was the headquarters of Tehreek-e-Taliban Pakistan (TTP) and the Haqqani Network. Now the agency is bustling with business activities as displaced residents return after a successful military campaign. "There is huge difference between life under the Taliban and life now," said Ihsan Ali, an engineer who recently returned to North Waziristan Agency. "The Taliban pursued their own agenda and punished people for not toeing their line, but now citizens live under Pakistani law very peacefully." "We migrated to Peshawar and bought a house there when the army launched Operation [Zarb-e-Azb] in June 2014," he told Pakistan Forward. "The past three years have been extremely painful, but now there is complete normality and my entire family is in our native village." The Pakistan army has established rule of law, paving the way for the displaced to return, he said. "The people live in complete peace due to the presence of the armed forces," Ali said, adding that even petty criminals get just punishment. "This is the main reason that those who once hesitated to return have come back and life is in full swing." The owners of about 80,000 houses damaged by militancy and counter-terrorism military operations in the five agencies of the Federally Administered Tribal Areas (FATA) have received compensation for their losses, according to the FATA Disaster Management Authority (FDMA). Some 96% of the TDPs have returned to their ancestral villages. "Most TDPs belonged to North Waziristan Agency," said Mian Adil Zahoor, assistant director for operations and relief at the FDMA. "[They] have received $4,000 compensation to rebuild their damaged houses in addition to $350 per family," he told Pakistan Forward. "A total of $80 million has been disbursed along with food rations for six months." 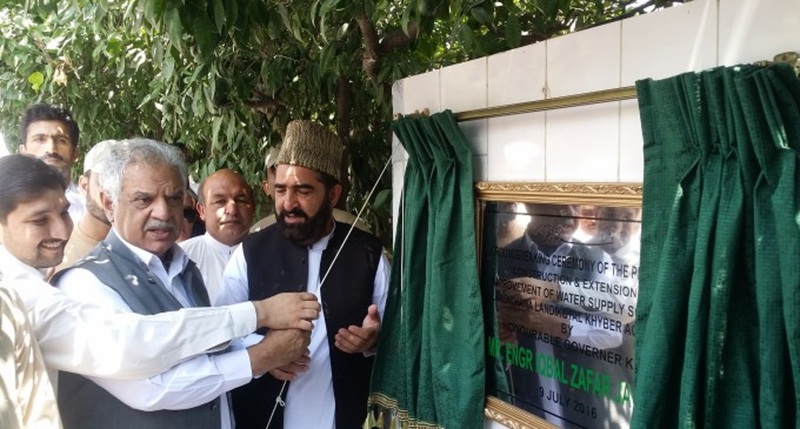 "A grant of $8.44 million has been given for 737 rehabilitation projects for schools, health facilities, roads and water supply schemes in North Waziristan Agency, which has enabled the return of 71,124 registered displaced families to their homes," he said. Security forces also cleared South Waziristan of militancy and more than 95% of displaced residents have returned, according to Zahoor. "I have sold my home and other properties in Peshawar and have purchased land in the Mir Ali bazaar on which I am building a market," said North Waziristan resident Muhammad Sultan, who before had fled his native town because of militant presence. "More than 100 shops in the market have already been rented by locals before the completion of construction because they believe in restoration of peace by the army," he told Pakistan Forward. Under the Taliban's oppression, no one could leave their homes after sunset, Sultan said. Now, thanks to the army's counter-terrorism operations, residents move freely and are happy over the construction of their houses, schools, hospitals and roads, he said. It is very important for TDPs to return to FATA and start their lives afresh, said Peshawar-based security analyst Brig. (ret.) Mehmood Shah, former security secretary for FATA. "Taliban militants forced the people to follow their agenda of fear and coercion, but now the army has given them complete freedom," he told Pakistan Forward. "They are happy because of the improvement in law and order." "The residents, though, have a huge responsibility to co-operate with the army and deny sanctuary to miscreants," he said. "Under the army, residents can have peaceful lives." Father of my aunty is a martyr in pak army how she can get financial help by army. Gen. Qamar Javed Bajwa visited North Waziristan on his first field visit, sending a message that he will continue the successes of his predecessor. The government is implementing a sustainable rehabilitation strategy to complement a dignified return of displaced tribe members to FATA.